Three films in a new installation at Nottingham Contemporary 25-27 November 2014. A recording of the discussion in conversation with Dr Michael Banissy, can be viewed here. 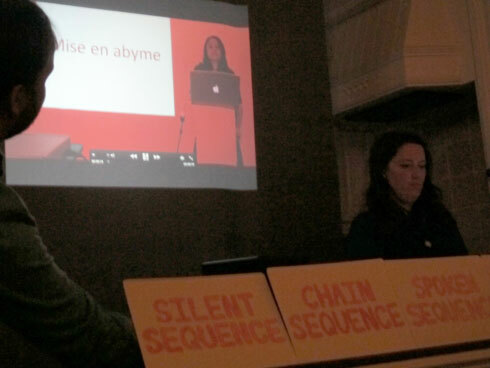 For the John Watson Prize exhibition at Scottish National Gallery of Modern Art, I presented a new body of work that takes the internet-phenomenon ASMR (Autonomous Sensory Meridian Response) as its point of departure. This project includes three new films and a limited edition book with writing by Emma Balkind and James Clegg. In July 2013 I undertook a three week residency at Hospitalfield Arts working on initial research to be developed for my exhibition at Scottish National Gallery of Modern Art in February 2014. 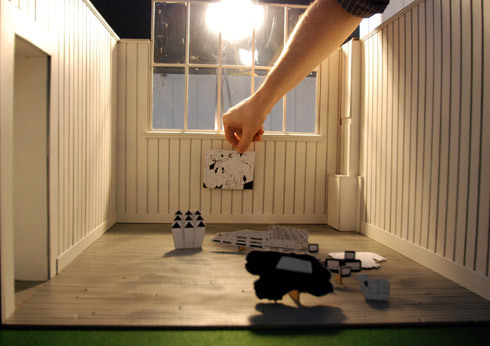 The residency was funded by Creative Scotland’s Professional Development Programme. 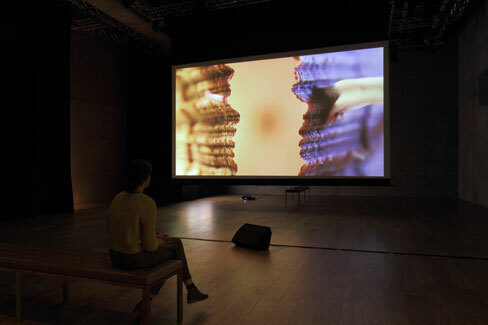 As part of Leith Late and Embassy Annuale Festival 2013, 6000 Posters for Giants and Dwarfs was a configuration of video, 35mm slide, text and film works at Rhubaba Gallery and Studios. 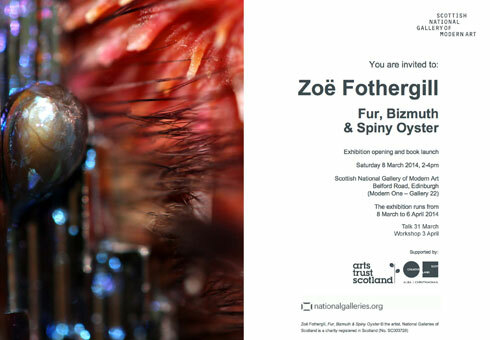 I presented two works Flutter Crusher and Balloon Boys alongside the work of Justine Cook, Hazel France, Alex Tobin, Alice Bradshaw, Laura Edbrook, Catherine Payton, Shona Macnaughton, Alexander Stevenson, Lara MacLeod, Annie Crabtree, Tom Smith, Alexander Stevenson, Sally Grizell Larson, Maurice Carlin, Aurélien Froment, Shezad Dawood, Rachel Reupke, Nathie de Briey, Faith Limbrick, Dinda Fass. 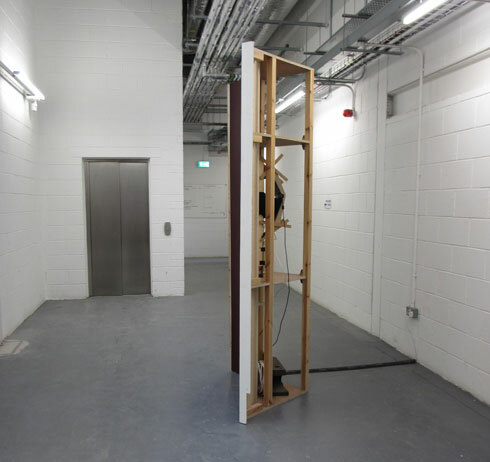 “Can I see that?” (April 2013) was a one-day event at Edinburgh Sculpture Workshop showing three works presented on all three floors of the building considering how film can operate as sculptural experience. Triptych B (March 2013) was a new film work commissioned by Embassy Gallery and Modern Edinburgh Film School for Green Screen. 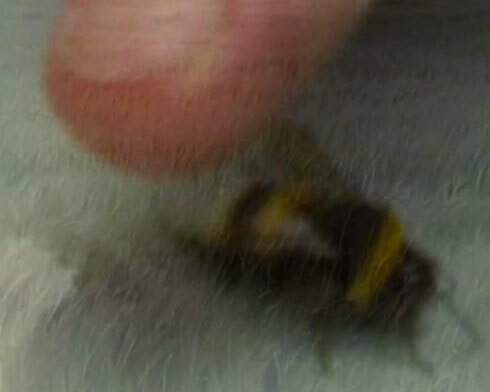 It remixes a clip of someone stroking a bee into three interconnected found footage films about how tactile experience is learned, taught and shared. 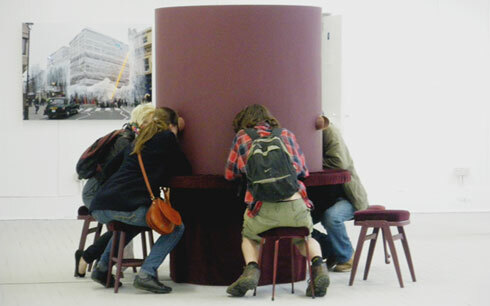 Never Odd or Even (2013) subtitled ‘A formless monster of dismaying length, a rodent in a squirrel cage, going nowhere very rapidly and very tediously, and ending up exactly where we started.’ was a performance lecture for ! !Project Wakaka! in collaboration with poet Iain Morrison. 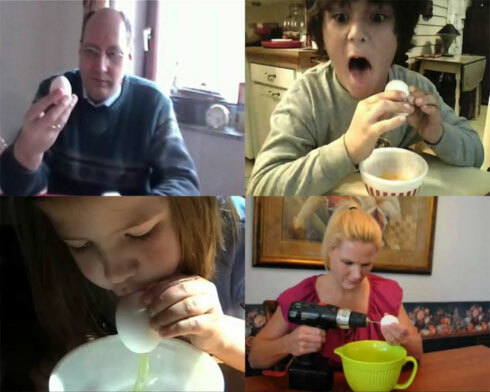 Ova and Ova (2012) is a youtube collage that revels in people experiencing physical pleasure in material engagement with our world, and titters at the associated revulsion from the gooey slippery nature of the building blocks of life. It takes the ‘how to’ video and gives youtubers the centre stage in all their instructive, quirky and mundane genius. MFA Contemporary Art Practice Degree Show 2012 at Edinburgh College of Art. Sweats Waft was selected for Attention Seeker as part of Fair 2012. More documentation available here. The title Sweats Waft was written by poet Iain Morrison during our collaboration Eye Ball Gritty (see below). 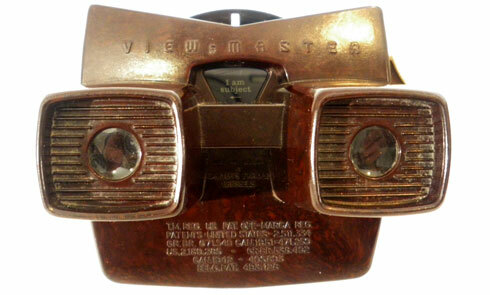 Eye Ball Gritty was a collaboration with poet Iain Morrison concieved for the View Master format at the end of 2011. 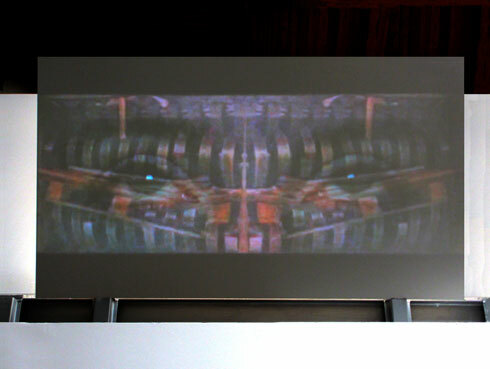 The material produced was presented at Salon Neu at The Embassy Gallery in 2012. More documentation available here. 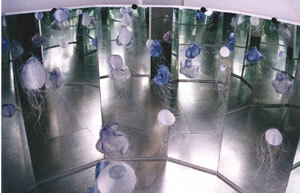 Focus was a site-sensitive installation at the University of Edinburgh's Ashworth Laboratories in 2011. The foyer display cabinet became a viewing device for a looped film that travelled through the focus of Radiolaria a microscopic organism. More documentation available here. In Cars was a series of 3 drive-by performaces organized for the Annuale 2011 which were based in and around a silver Peugeot 206 estate. More documentation available here. 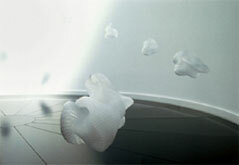 Film that documents Blown Away, a collaborative installation for Edinburgh's Annuale 2009. (3 mins) Further documentation available here. Beyond Text in Legal Education was a collaborative project funded by Arts and Humanities Research Council in 2008-9. More information on the University of Edinburgh's Law School website is available here.